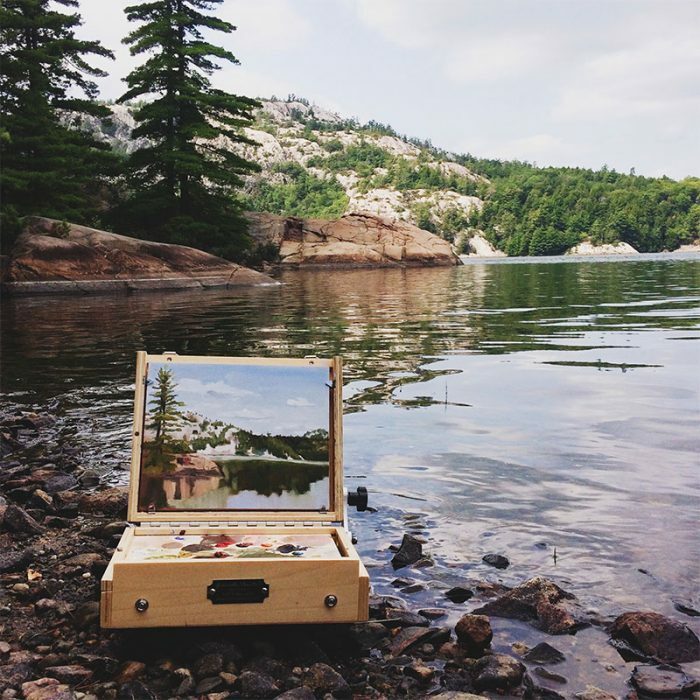 Surrounded by a beautifully untouched wilderness of white marble mountains and clear waters. 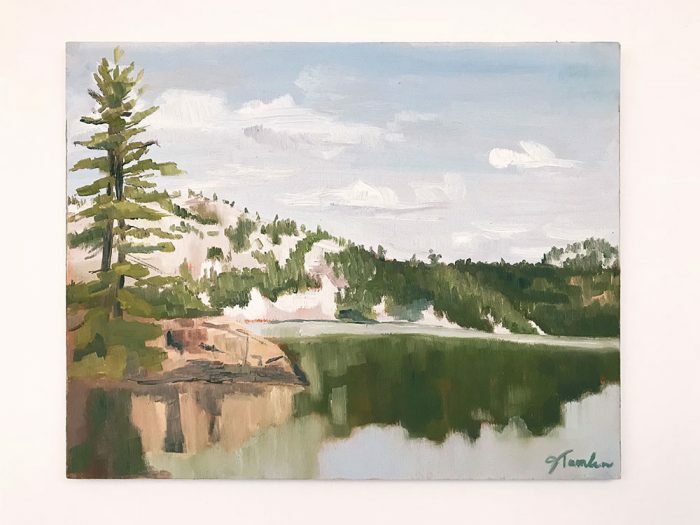 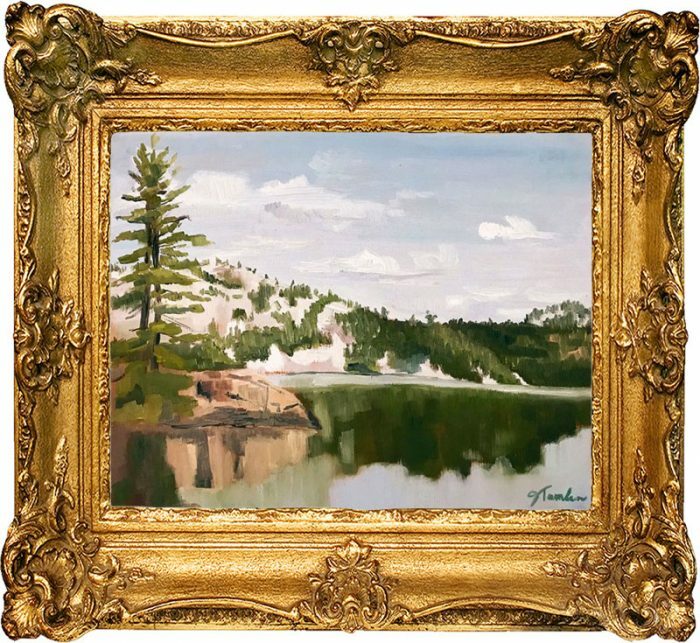 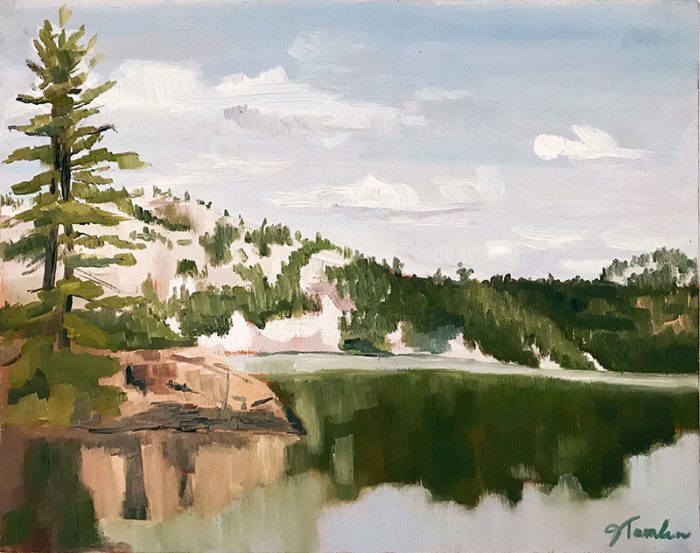 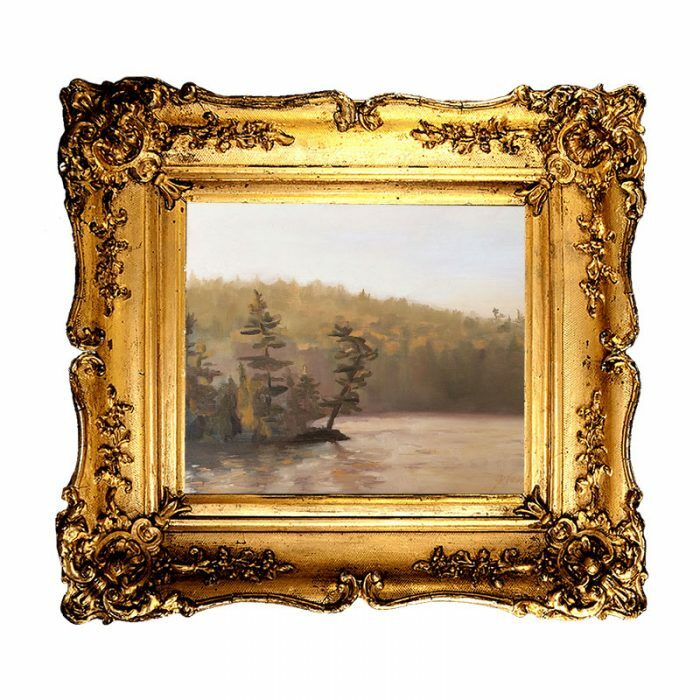 This original painting by Jessica Tamlin was painted en plein air in Killarney Provincial Park, Ontario, Canada and is from the artist’s Ontario Series. 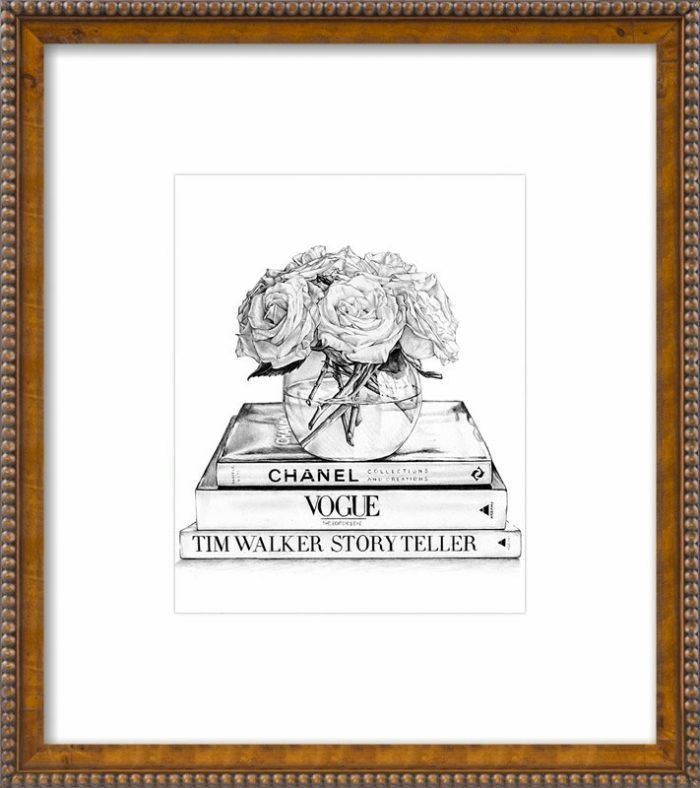 This piece is unframed, and measures 10” x 8” and is signed by the artist.